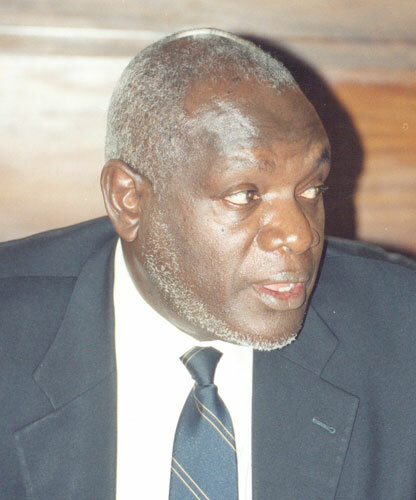 In 1980, Matia Kasaija was elected to Parliament, aged 36. Earlier, he had been the State Minister of Labour. From 1981 until 1986, he served as a member of the External Wing of the National Resistance Movement/Army (NRM/A) and, between 1987 and 1990, he served as the Executive Director of the Departed Asians Property Custodian Board, a government parastatal that was charged with safeguarding the property expropriated from the Asians who were expelled by Idi Amin in 1972. 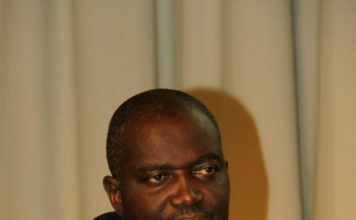 From 1998 he served as the Deputy Director for Mass Mobilization at the National Resistance Movement Secretariat. He was elected to the Eighth Parliament in 2006 and appointed Minister of State for Internal Affairs in June the same year. In the national elections of 2011, he was re-elected and appointed as the State Minister of Finance in charge of Planning. And, in March this year Kasaija was appointed full finance minister replacing Maria Kiwanuka. Baguma Isoke from Buyanja County, Kibaale district and was one time State Minister for Lands. He did a lot of lobbying for President Museveni in the volatile Bunyoro region especially Kibaale district where there are many absent landlords. He is currently a chairman of Uganda Land Commission. Professor Patrick Rubaihayo was the Member of Parliament for Mbarara Central and the Minister of Agriculture and Fisheries during Milton Obote’s second regime, from 1980 to 1985. 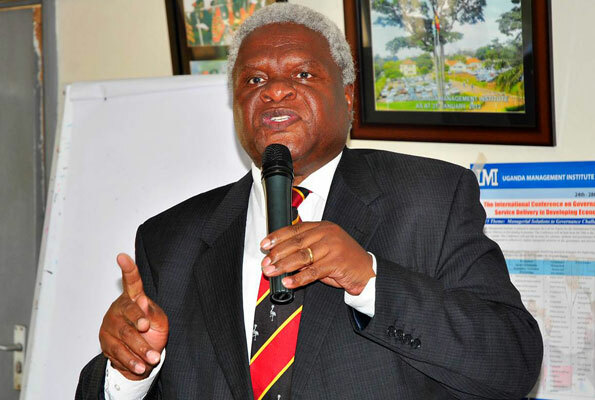 Jack Sabiiti is an academic turned politician and he lectured at Makerere University between 1983 and 1985, and also worked as Under Secretary/Accounting Officer in the Ministry of Finance. 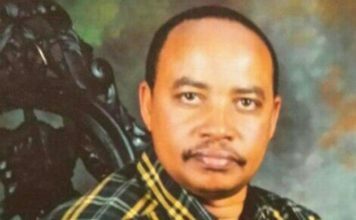 He joined national politics as Constituent Assembly Delegate for Rukiga County and in 2001 he joined Parliament representing Rukiga. Sabiiti once belonged to Museveni’s National Resistance Movement before joining the Parliamentary Advocacy Forum (PAFO), a group of Parliamentarians that attempted to form resistance against Museveni in 2004. 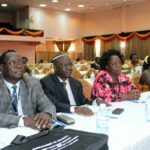 It was later incorporated into Forum for Democratic Change and recently when the party held its delegates conference, Mr Sabiiti contested for the post of vice chairperson western region but was defeated by Francis Mwijukye. 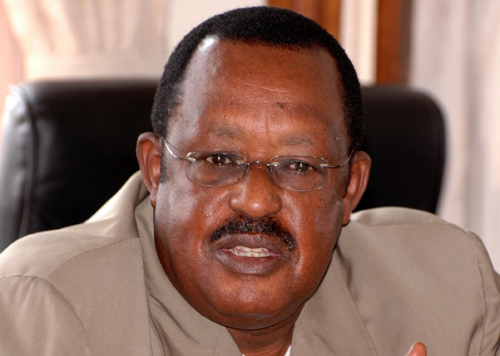 He was a long time serving Chairman of the Uganda People’s Congress (UPC) Presidential Policy Commission. He disagreed with Mrs Miria Obote after the demise of her husband Dr Apollo Milton Obote, and joined a UPC breakaway faction led by Patrick Rubaihayo, former UPC National Chairman. However the faction was suppressed and eventually Dr Rwanyarere went into retirement. 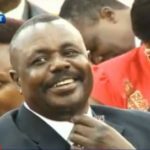 He hails from the Rukiga county of greater Kigezi and was health minister in the Obote II government, from 1980 to 1985. Nuwe Amanya Mushega is a law graduate of the University of Dar es Salaam, from where he left for Makerere University, becoming an Assistant Lecturer at the Faculty of Law. In 1974 he obtained a Masters and became a Lecturer in the Faculty of Law at the University of Zambia in Lusaka. 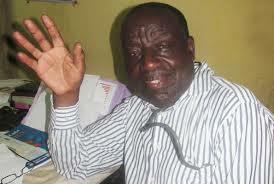 He returned to Makerere University in 1979 as a Lecturer and continued in that capacity until 1981. In the same year Mushega joined the National Resistance Movement/Army (NRM/A) of Yoweri Museveni where he rose to the post of National Political Commissar. He also served in various ministerial roles in the ministries of defence, local government, education, and public service. During that time, he also served as the Member of Parliament representing Igara East in Bushenyi District. In 2001, he was appointed by the EAC heads of state to serve a five-year term as Secretary General of the East African Community (EAC).He later disagreed with President Museveni over his continued stay in power and subsequently joined the Forum for Democratic Change(FDC). He was promoted to the rank of Colonel, and retired from the UPDF. Augustine Ruzindana holds a Bachelor of Commerce degree, obtained from University of East Africa, Nairobi. He also has a Diploma from Helsinki School Economics and has worked as a teacher, banker and political activist especially against the dictatorial regime of Amin since 1971. During the 1980s Ruzindana worked in Barclays Bank and Grindlays Bank, and later, from 1986 to 1996, served as Uganda’s first Inspector of Government. In 2001, Ruzindana became Member of Parliament for Ruhama county but fell out with the NRM in 2005 and joined the newly formed Forum for Democratic Change. 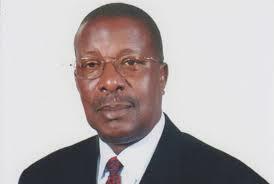 He lost the Ruhama seat to Mrs Janet Kataha Museveni in 2006 and is currently in retirement. 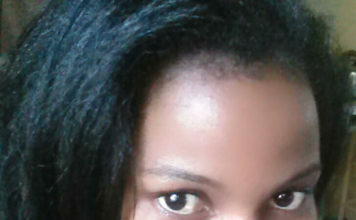 He however, runs a regular Column in the Daily Monitor newspaper. A lawyer and politician, Kategaya was part of Museveni’s Front for National Salvation (FRONASA), a group of Ugandan exiles in Tanzania who eventually helped topple Idi Amin in 1979. 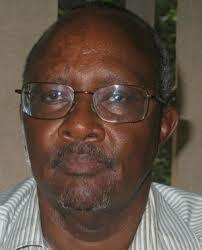 In 1980, he was one of the founder members of the Uganda Patriotic Movement, headed by Museveni. When Museveni launched the guerrilla struggle against the Milton Obote II administration (1981 – 1985), Kategaya served in the ‘External Wing’ of the National Resistance Movement/Army (NRM/A). He was a honorary Brigadier of the National Resistance Army (NRA) from 1987 holding army number RO-002 although he never served in any military position as he was all the time serving in other high-ranking civil capacities that included being Deputy Prime Minister, National political Commissar and Minister at different times. In 2003 Kategaya, then serving as Internal Affairs Minister, famously fell out with President Museveni when he opposed moves to have the Constitution amended to remove presidential term limits. And in May 2003, he was dropped from Cabinet, along with other ministers like Miria Matembe and Sarah Kiyingi, who had opposed the removal of term limits. After he was sacked, in 2004 Kategeya joined the Forum for Democratic Change (FDC), while attending to his private law practice with JB Byamugisha Advocates. After the 2006 elections Kategaya reconciled with Museveni and he was appointed to the posts of Deputy Prime Minister and Minister for East African Affairs. RO 002 Kategaya died in March 2013 in Nairobi, where he had been hospitalized for a while. Philemon Mateke was born in 1943 in Kisoro, and graduated from Makerere University with a Bachelor of Arts. He later did a Masters and Doctorate at Makerere, specializing in history. He also worked as a Lecturer in the Department of History at Makerere University from the late 1960s until the late 1970s. During the Obote II regime, from 1980 until 1985, he served as the State Minister for Education. A member of the Uganda People’s Congress prior to 1986, he crossed to the National Resistance Movement (NRM), and served in the de facto parliament, the National Resistance Council, from 1989 to 1996. 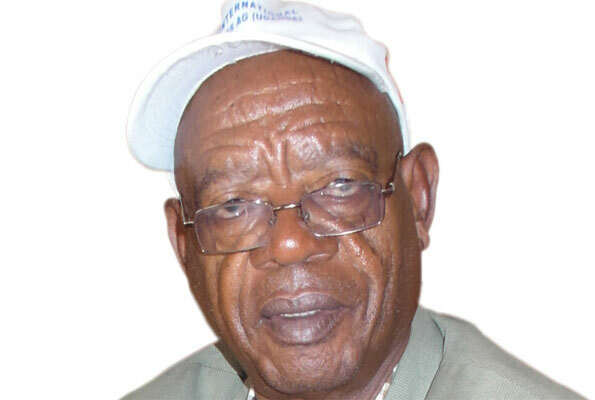 In the 2006 election, he was elected unopposed as the Chairman of Kisoro District Council (LC5). In 2011, at the end of his five year term, he retired, until he was named State Minister for Regional Affairs on March 1 this year. One of his daughters, Sarah mateke, is the incumbent Woman MP for Kisoro. 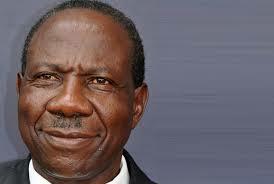 To many Ugandans George Wilson Kanyeihamba needs no introduction; he holds a PhD in law from the University of Warwick. Prof Kanyeihamba participated in the 1970s anti-Amin activities, and has since 1980 served in various political positions, at different times, under different regimes. However, in 1997 he was appointed to the Supreme Court bench, where he served for 12 years before retiring in November 2009. 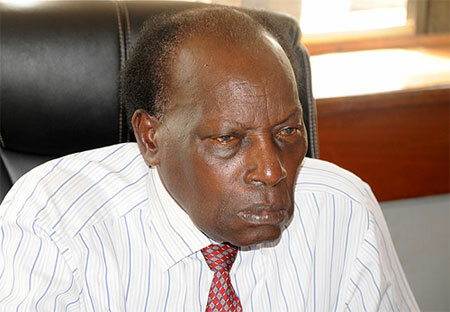 A highly principled man, Prof Kanyeihamba was one of the three Supreme Court Justices who ruled that there were irregularities in the election of President Yoweri Kaguta Museveni in 2006. He also served at the African Court of Justice but lost his re-election bid, a development analysts link to his decision regarding the 2006 election petition by Dr Kizza Besigye, challenging the victory of Museveni. Kanyeihamba has always had a love/hate relationship with the NRM government as he is always unpredictable in his judgment. At his retirement, he was the only Judge with a PhD in the country and is admired by many for his intellectual strength. 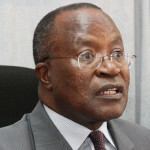 He is also the Chancellor of Kampala International University and Kabale University. He was a Minister in Iddi Amin’s regime and in 1977 he was killed in Mbarara. 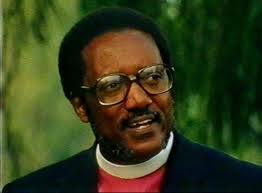 Born 1919, Kivengere was an Anglican Bishop who played a significant role in a Christian revival in southwestern Uganda. He was one of the Christian leaders who were targeted by Amin’s brutal regime and fearing for his life, he fled to exile in 1973. The author of I Love Idi Amin, Bishop Kivengere returned to Uganda after Amin’s downfall in 1979 and was to continue with active ministry until his death in 1988. One of his daughters, Hope Kivengere, at one time served as Presidential Press Secretary to President Museveni.